Tektro provides an affordable means to set up for that hurdle set or bring you safely to a stop on your daily commute with the Oryx brakeset. 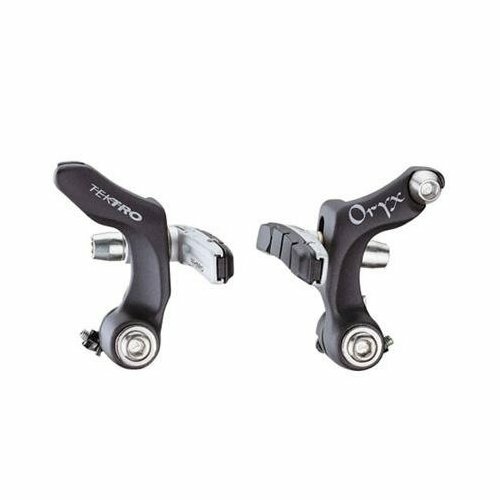 The Oryx brake includes v-brake type pad adjustment mounted on a clean and tight cantilever design. 2.5mm hex spring adjustment screws on both sides, 5mm hex anchor bolt. Includes straddle cable. 162 grams per wheel. 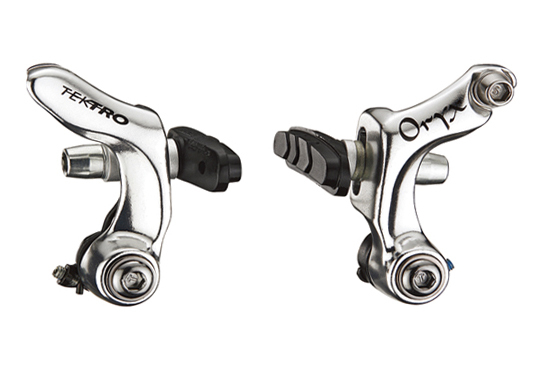 These brakes are priced as a single brake for front or rear.